Includes Thursday cocktail reception, Friday breakfast and lunch. Vendor raffles, trade show and world class presenters. Each member can register one guest at this price. If you are not a member of MeSSA but would like to attend the conference, this is your category. Includes verbal thank you, inclusion in print and online promotional material, Thursday cocktail reception, Friday breakfast and lunch. Includes one guest attendee. Opportunity to sponsor cocktail reception, or one of Friday's meals and be recognized in print and signage for it. Is in addition to the Member Vendor with Table registration. Each vendor registration includes one guest as well as the registrant. This is for additional attendees. Don't miss your chance to enjoy two days of nationally renowned speakers providing helpful information for your business! Come meet with industry vendors at our trade show that highlights the best of Maine Storage. Come out and talk storage, learn lots and meet new people! Great speakers, excellent food and fabulous company on April 11th & 12th in South Portland - see you there! Hotel Room Info: Group rate is $119.00 plus tax per night for standard rooms (Cut-off date is March 31, 2019). To book online: Click on the cookie below and when you arrive at the website use group code "M M S". By phone: 207-775-6161 ext. 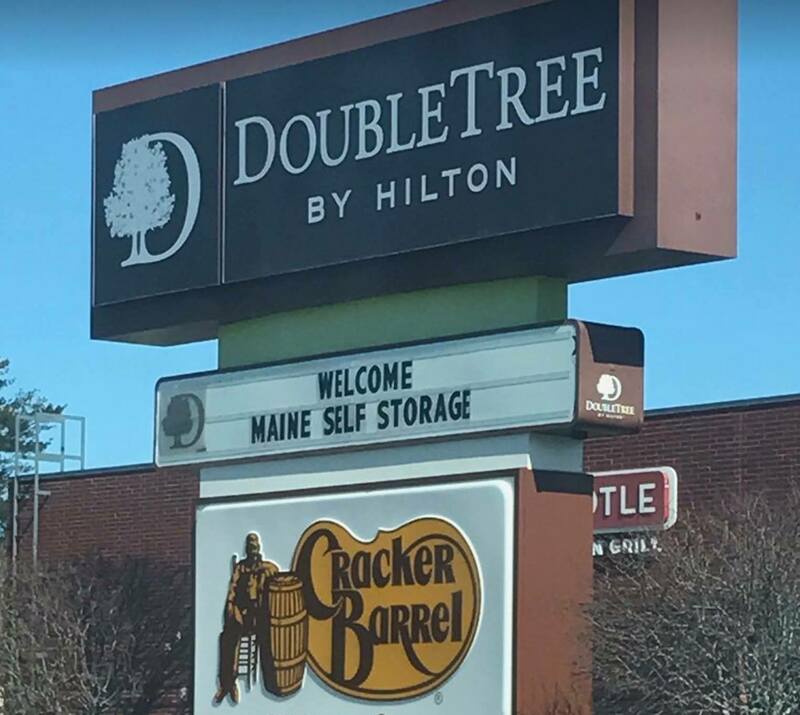 0, and mention the Maine Self Storage Association.